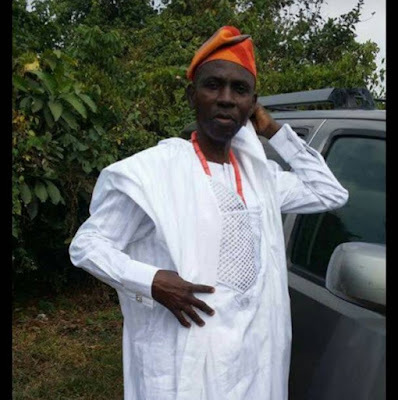 The Head, Civil Engineering Department of the Osun State University, Osogbo, Engr. (Dr.) Moses Adebowale Ogunbiyi is dead. The HOD was said to have slumped and died on the spot on Thursday morning. This ugly development has thrown the six campuses of the state university into mourning as some academic activities in the department were cancelled to mourn Ogunbiyi. The school authority confirmed the death of the HOD to sources on the telephone on Thursday. The acting Dean of the Faculty of Engineering of the institution, Dr. Olawale Simon, Ag. Dean Faculty of Engineering said the senior lecturer suddenly died on Thursday. Meanwhile, as at the time of filing this report, the cause of the don’s death was yet to be ascertained.